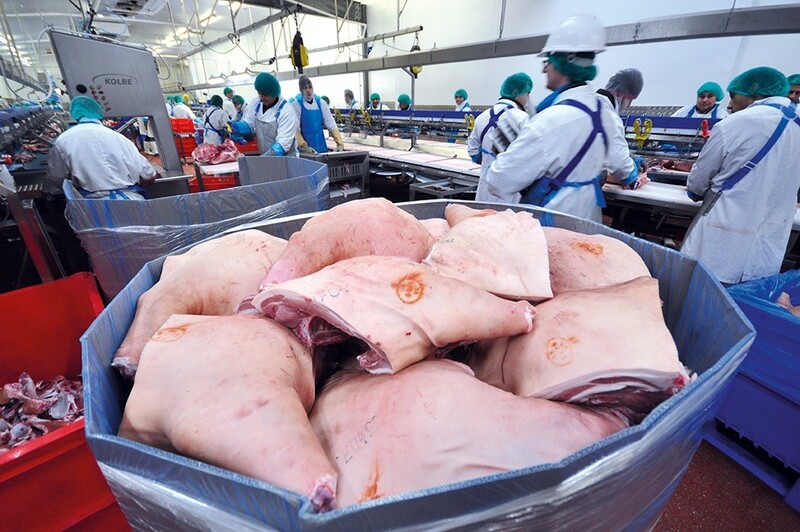 Every day, meat processors have to schedule and control production, monitor real-time performance, costs and margins, and ensure integrity across everything they produce. But when margins are already slim in the meat industry, the choices they make for software could be crucial to operational success. SI has an in-depth understanding of the meat processors industry, as our heritage is rooted in this sector. We understand the intricacies of planning and forecasting, cutting and boning, production and meeting customer expectations. As our people have direct experience within the industry, every day, we’re focused on finding solutions to meet your challenges; whether it’s improving the value chain, finding ways to reduce hanging stock and freezer costs, or reducing the opportunity to have to downgraded meat. 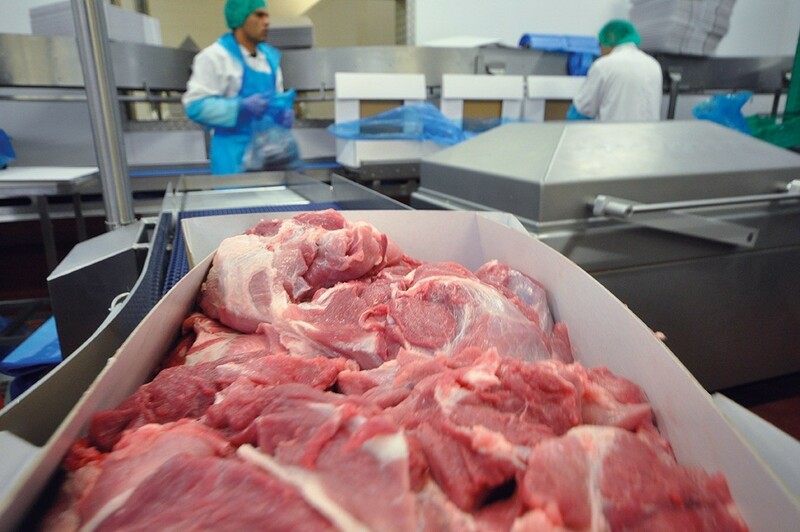 When your business is targeting operational excellence, Integreater® can connect every part of your meat processing operations – seamlessly. And, as Integreater has been designed by our expert team for the specific needs of the meat industry, you can be sure that it will always be compliant with the requirements of technical, legislative, regulatory and supply issues for meat preparation and production. At SI, we are committed to the meat and livestock processing industry and to producing world-class solutions to match the sectors’ needs. We continually invest in product development our in-depth knowledge of the industry. 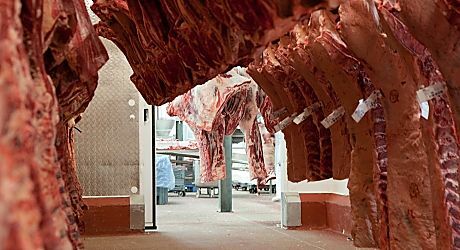 From abattoirs, boning and yield, through to retail pack and value-added products, we’ve designed applications for every operational process. 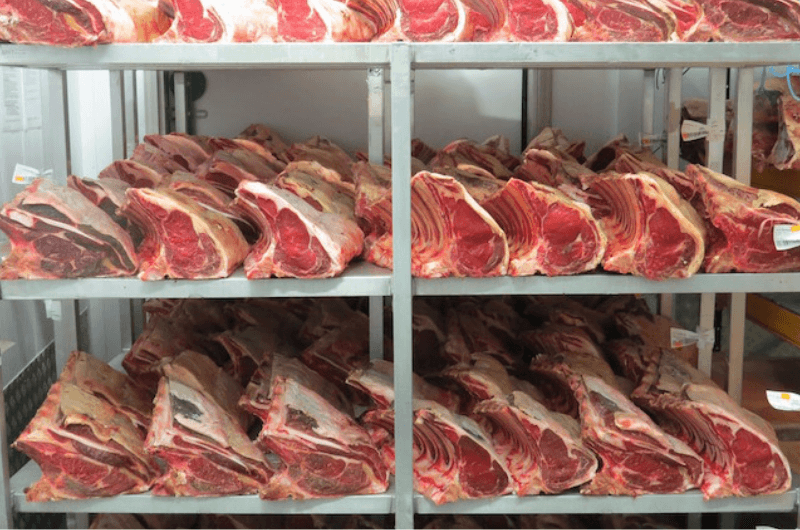 If your meat processing business strives for daily operational excellence, Integreater from SI will connect every part of your operations – seamlessly. Rob Stephens (CEO for SI) understands food manufacturing and that was the point of connection for us. What he says carries a lot of weight because he’s done our job. - Stephen Sweeney, Financial Director, Campbells Prime Meats.